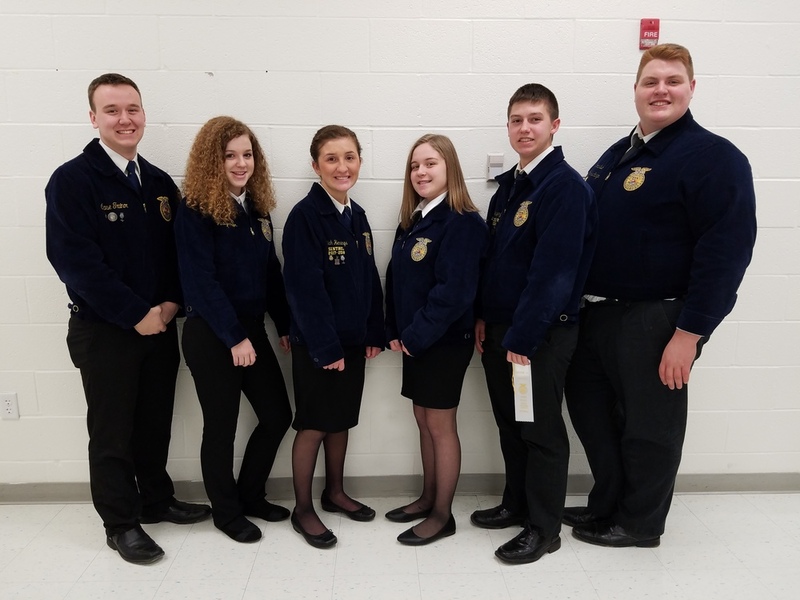 On January 24, 2018 six Shelbyville FFA members competed in public speaking. Those that competed include Paige Hubner and Justyce Foor in Creed, Chase Trainor and Thomas Quick in Extemporaneous, and Luke Jesgarz and Meliah Hennings in Prepared. Paige Hubner placed 3rd overall, Chase Trainor placed 2nd overall, Thomas Quick placed 5th overall, Luke Jesgarz placed 3rd overall, and Meliah Hennings placed 6th overall.